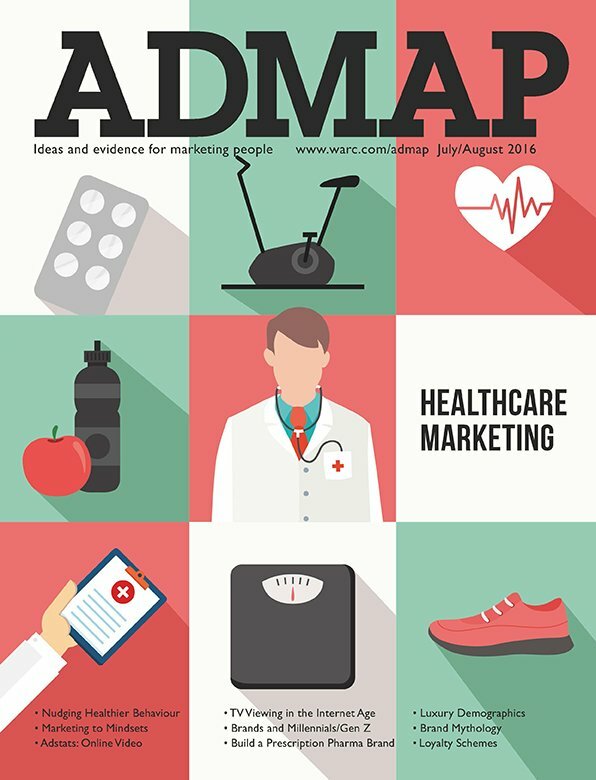 Read Mark’s article in this month’s Admap, the UK’s leading marketing magazine. 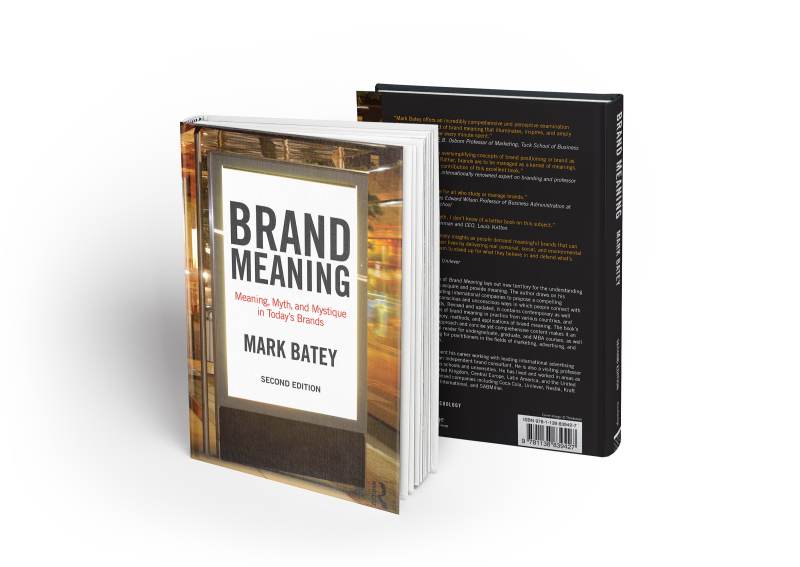 Since its publication in 2008 Brand Meaning has been a sought-after text by marketing professionals, business schools and universities. It has been translated in several languages. Completely revised and updated by the author, this second edition of the book contains contemporary as well as classic examples of brand meaning in practice from various countries. Much new material is introduced, expanding on the theory and applications of brand meaning. 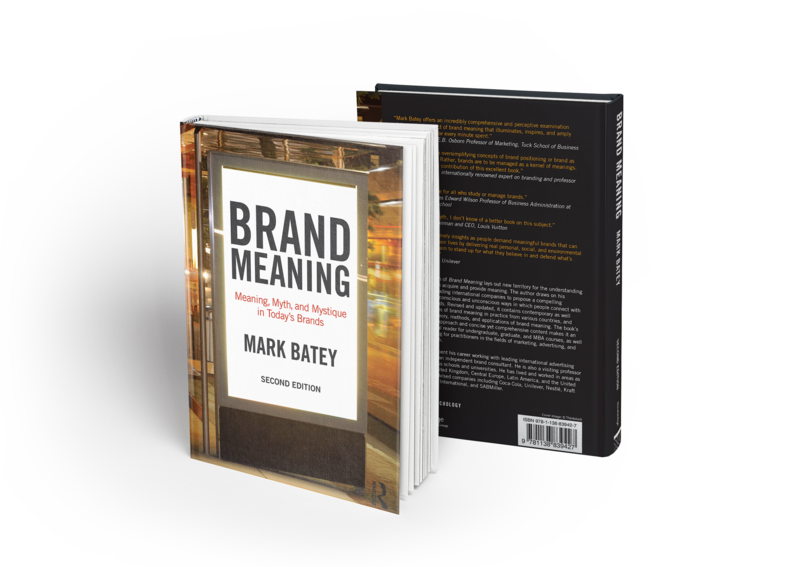 In Brand Meaning, Second Edition: Meaning, Myth and Mystique in Today’s Brands Mark Batey draws on his experience with leading international companies to explain the conscious and unconscious ways in which people connect with products and brands. 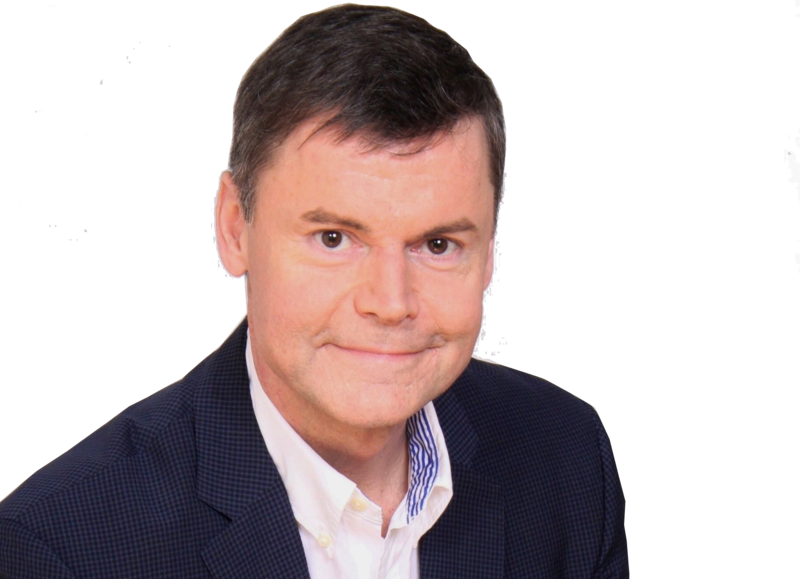 Mark Batey, a language graduate of Oxford University, has spent his career working with leading international advertising agencies, and as an independent brand consultant. 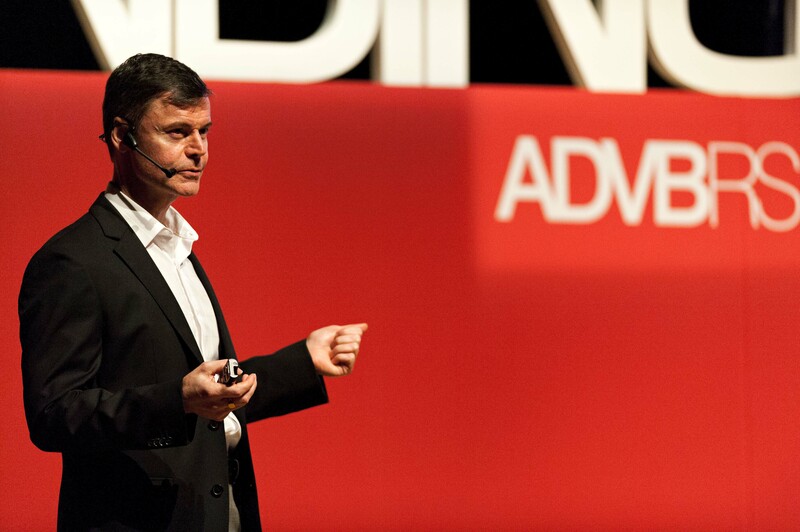 He is also a visiting professor at various business schools and universities. He has lived and worked in the United Kingdom, Central Europe, Latin America and the United States. Among the companies he has advised are Coca-Cola, Unilever, Nestlé, Kraft Foods, Mondeléz International, Diplomático Rum, and SABMiller. Mark Batey, author of Brand Meaning, Second Edition, is the Routledge Psychology Author of the Month for December! Read the exclusive interview and learn more about his fantastic new edition! Brand Meaning has been translated in several languages, including Spanish, Chinese and Brazilian Portuguese, and has been released as a special edition in India. For updates and news about Brand Meaning. How is the 2nd Edition different from the 1st? The book’s multidisciplinary approach and concise yet comprehensive content makes it ideal for undergraduate, graduate, and MBA courses, as well as valuable reading for practitioners in the fields of marketing, advertising and consumer research.